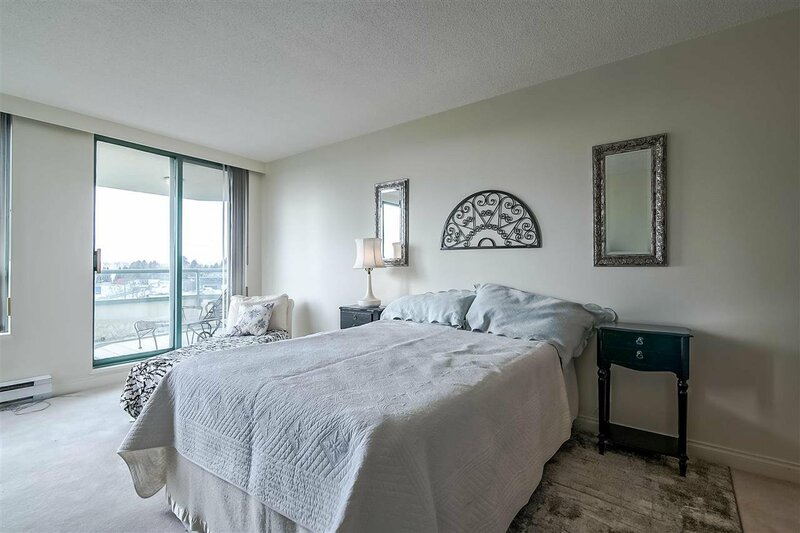 8c 338 Taylor Way, West Vancouver - 2 beds, 2 baths - For Sale | Tiffany Yeh - Coldwell Banker Westburn Rlty. 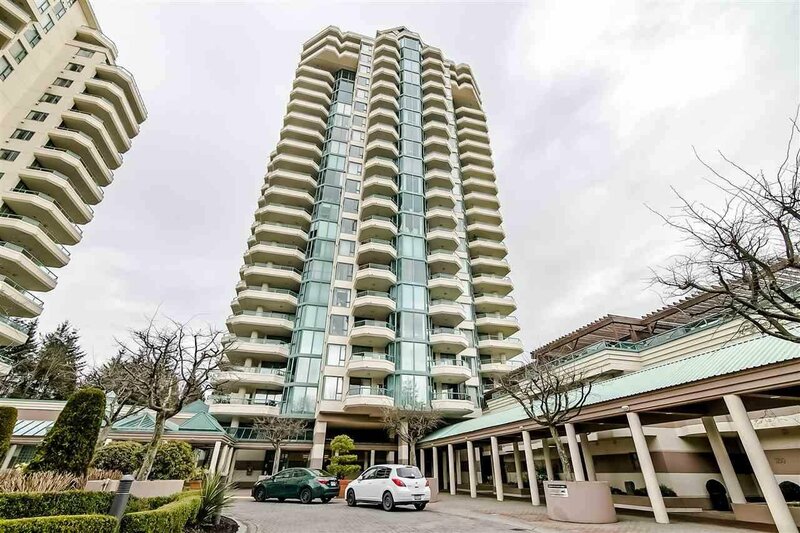 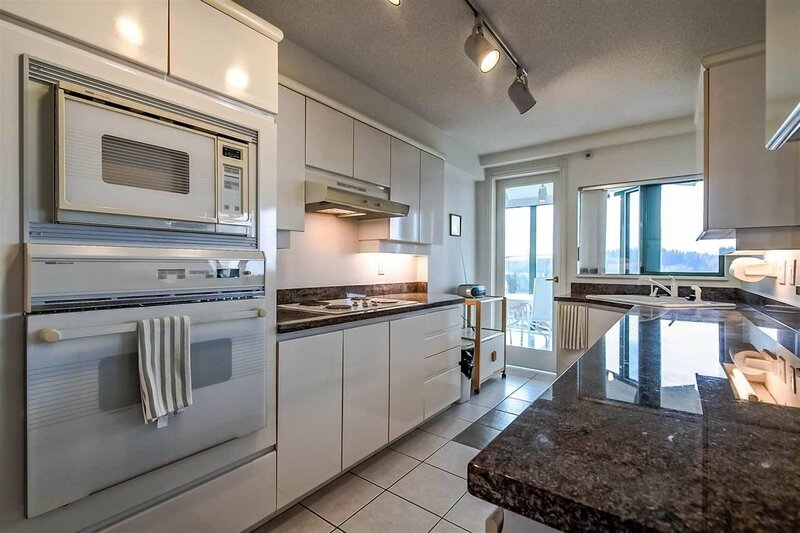 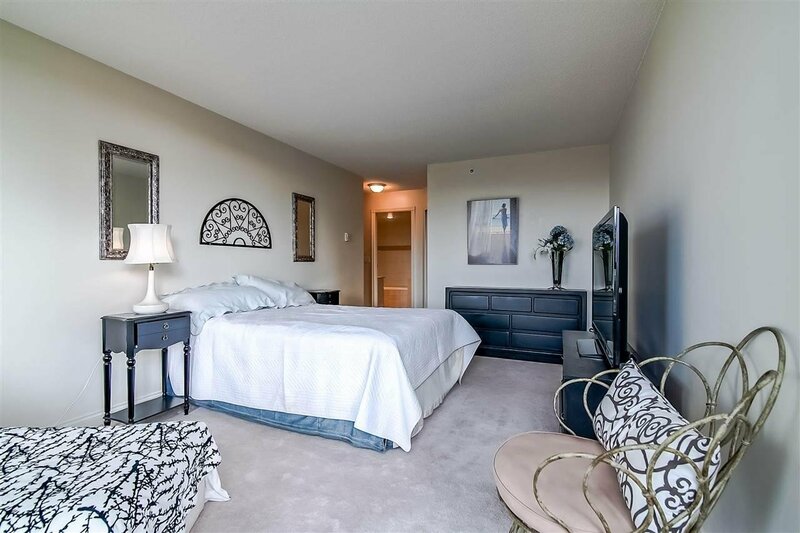 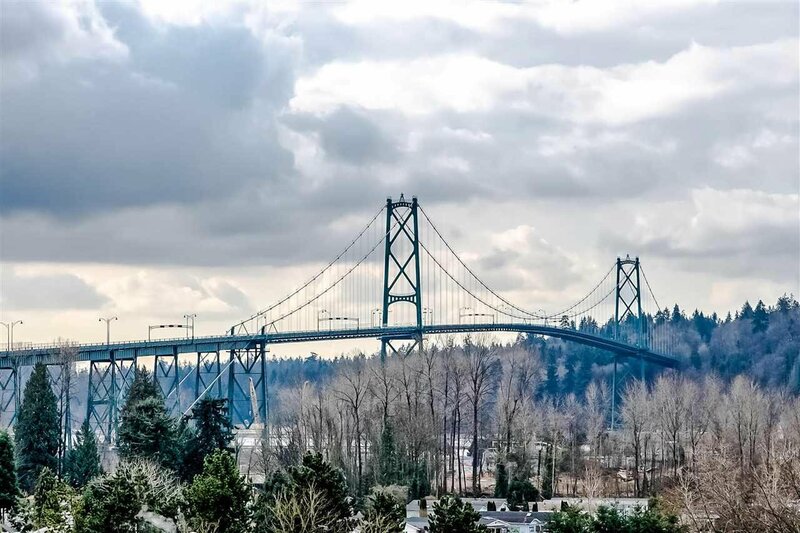 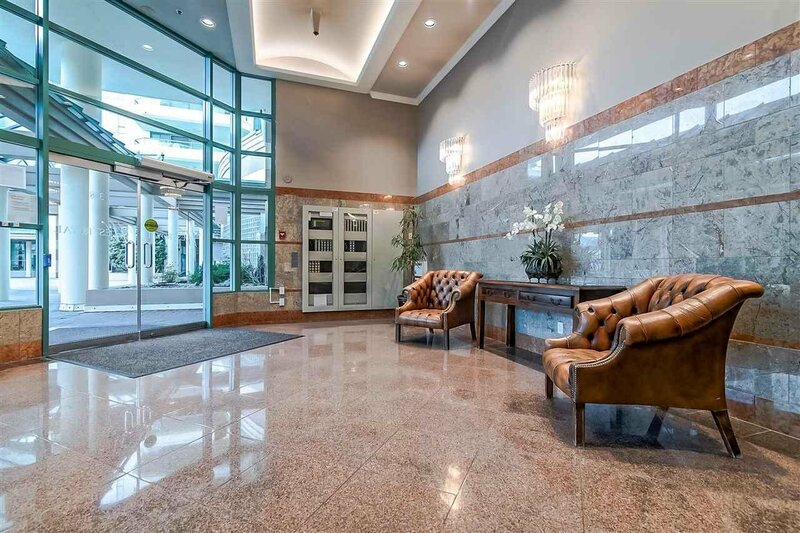 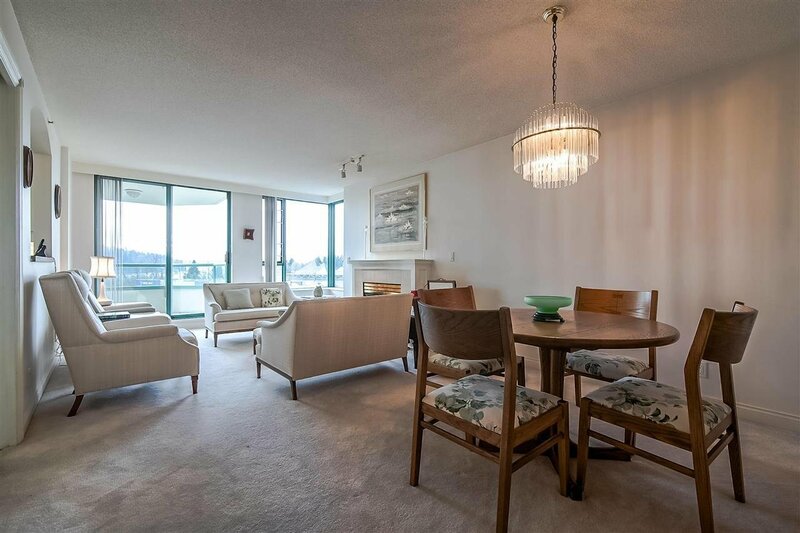 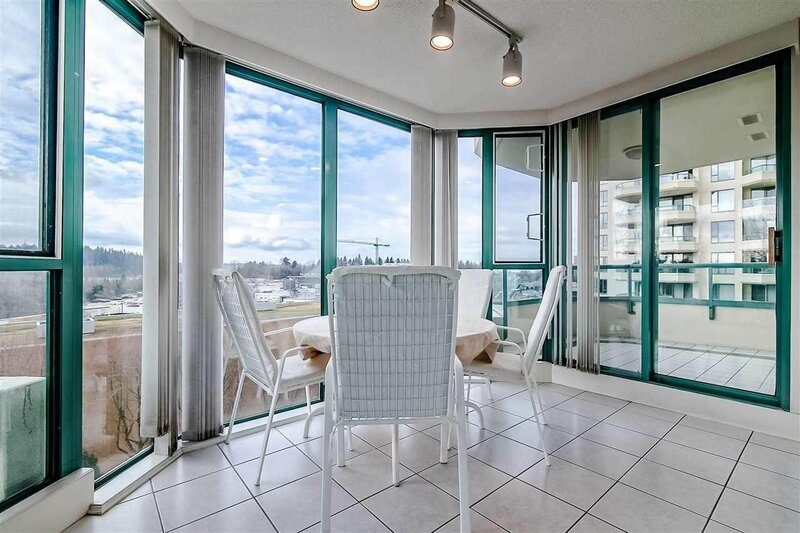 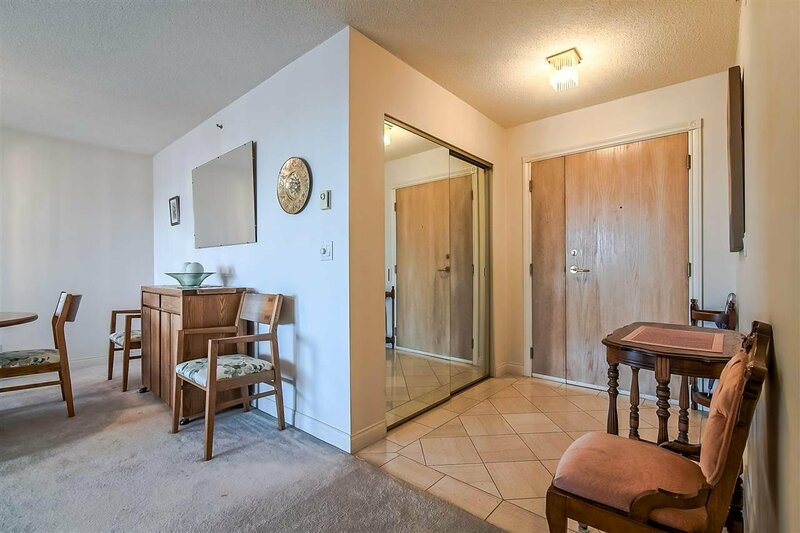 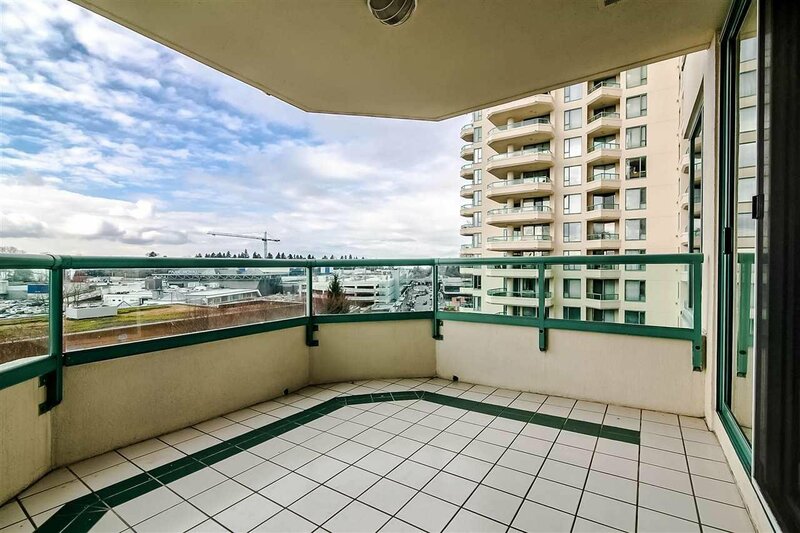 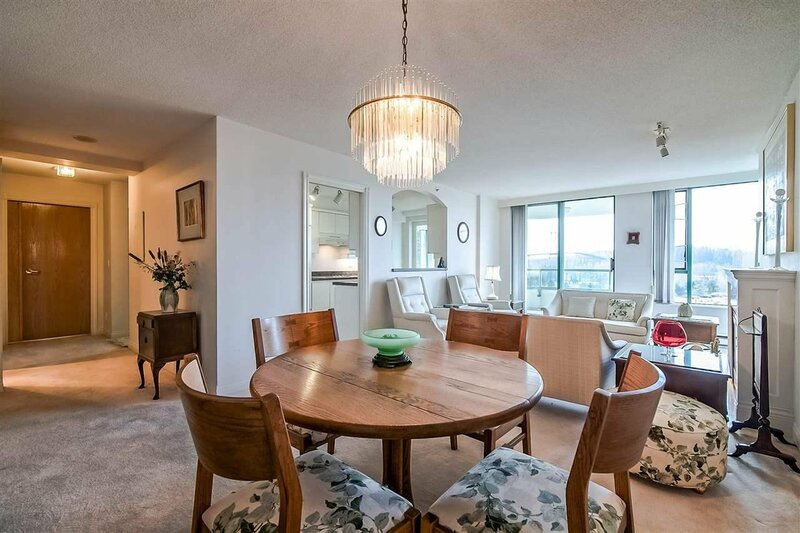 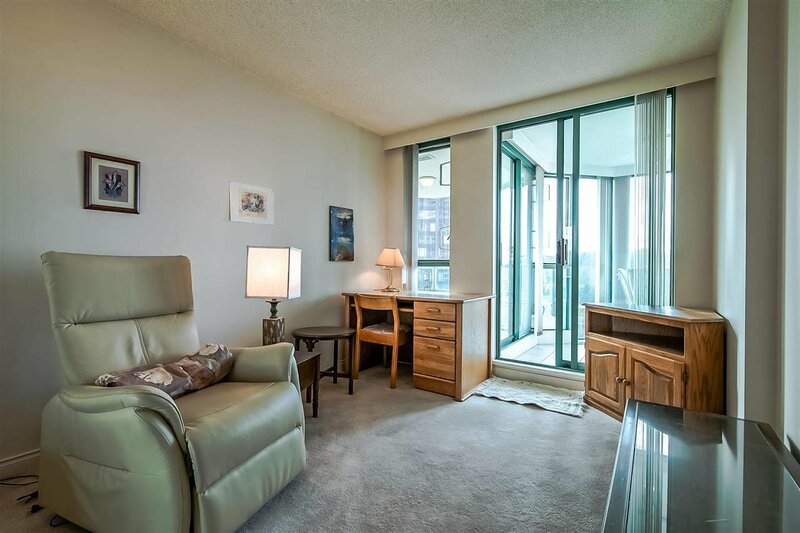 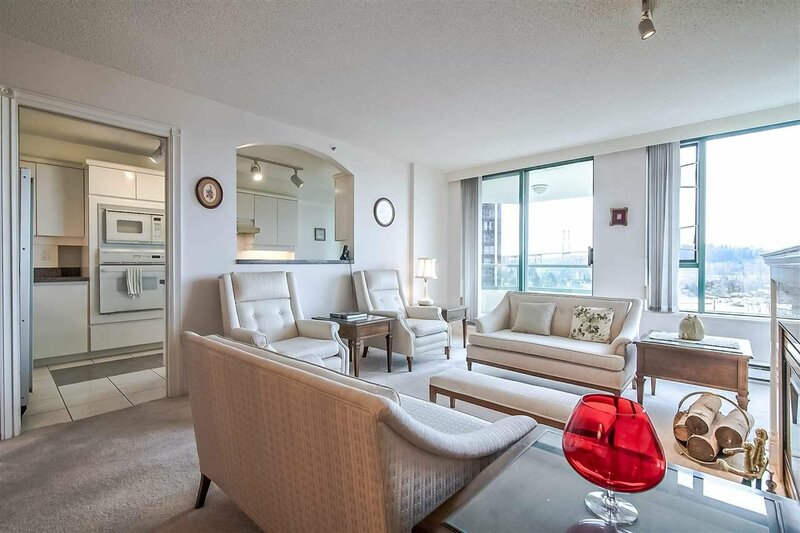 Take your West Vancouver lifestyle to the next level on the 8th floor of this well renowned West Van landmark. 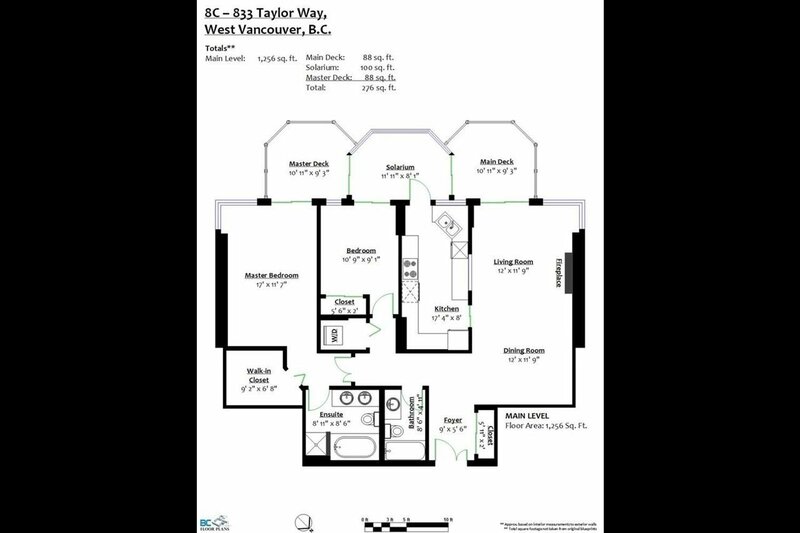 The C plan is the one: South and West aspects give you the light and views that everyone wants, it’s also the largest of the apartments. 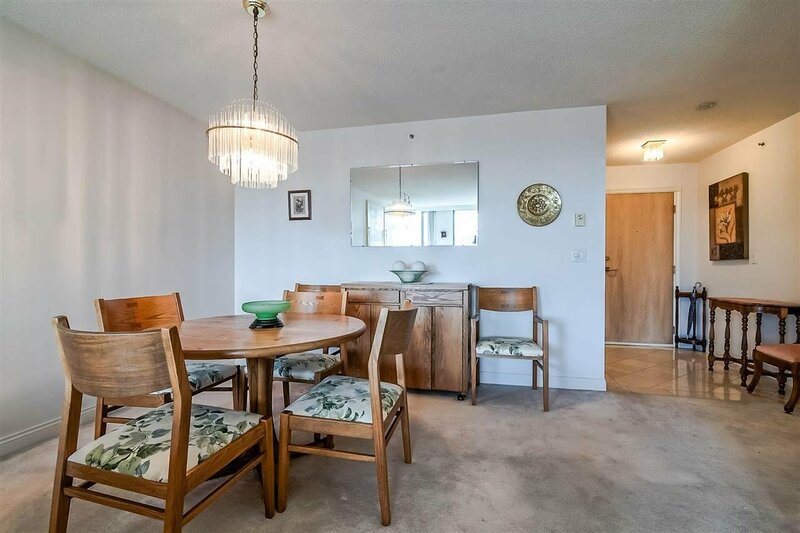 The home is in fabulous original condition & available for quick possession. 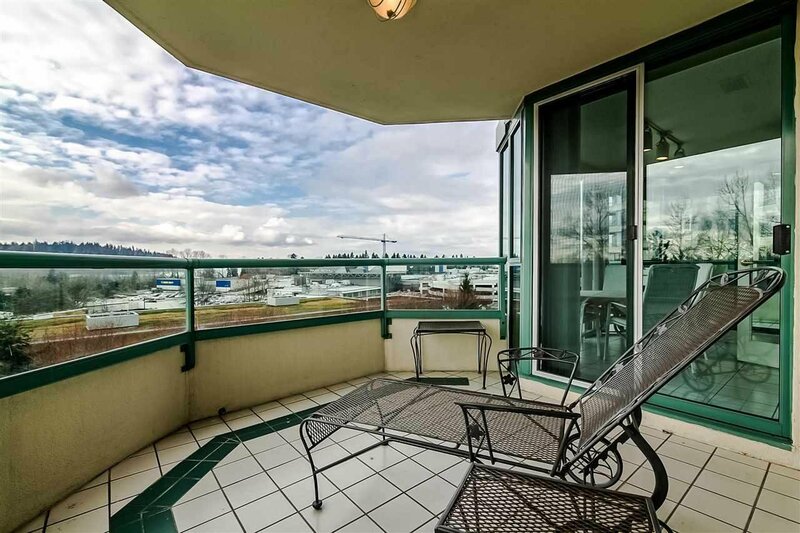 2 great size bedrooms, 2 full bathrooms, 2 balconies plus a solarium for winter coffee and plant lovers! 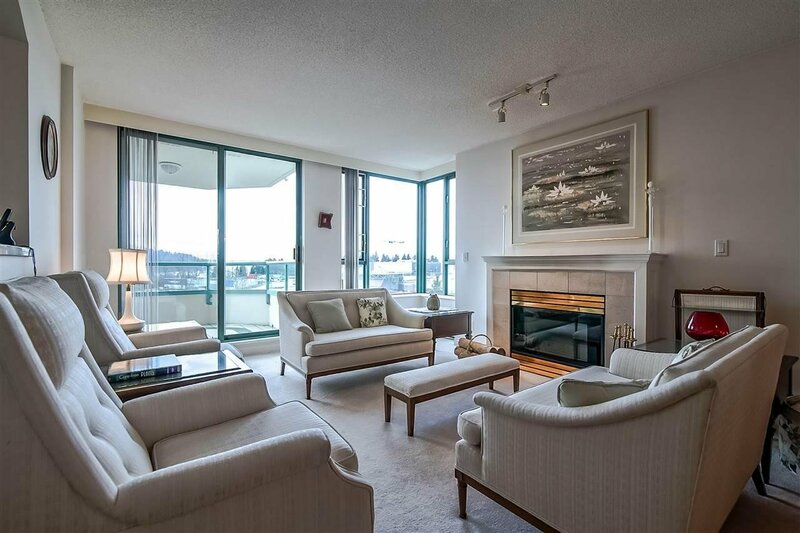 The Westroyal speaks for itself, steps from Park Royal & a stunning walk along the Seawall to Ambleside & beyond. 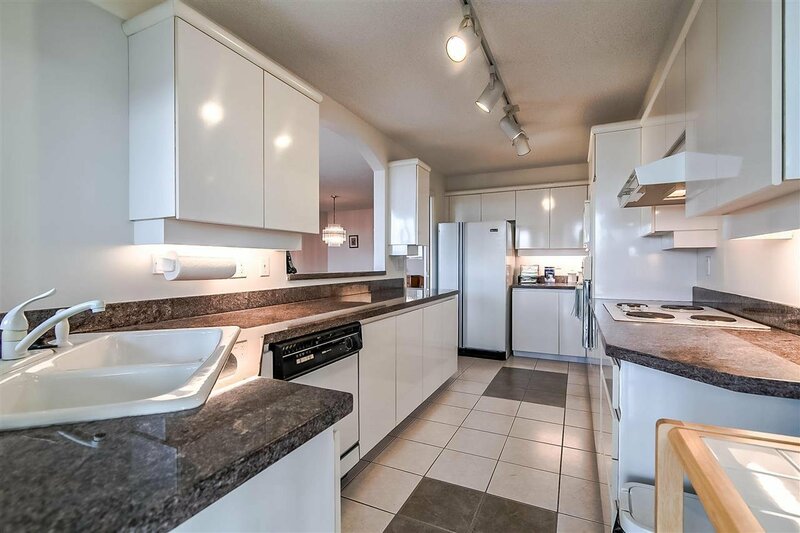 Immaculate gardens, an indoor pool, whirlpool, fitness centre, workshop, a resident manager and over $1.4million in the CRF! 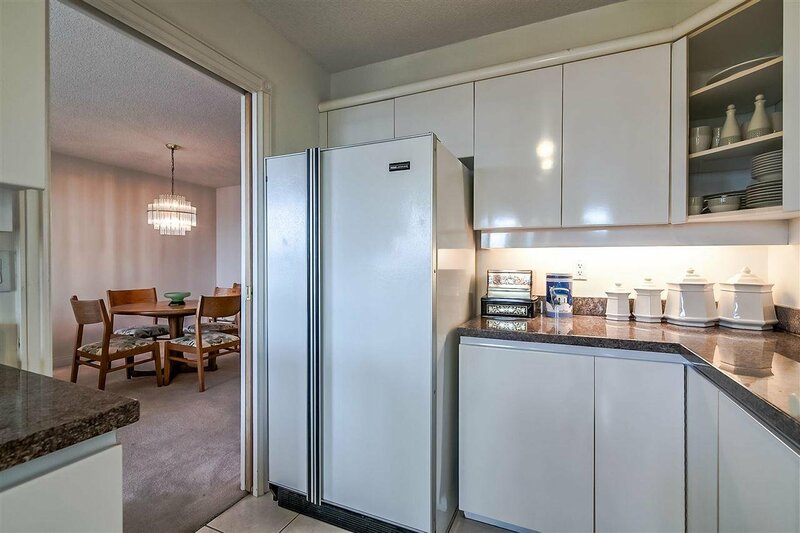 Comes with two, side-by-side parking stalls and a great size locker. 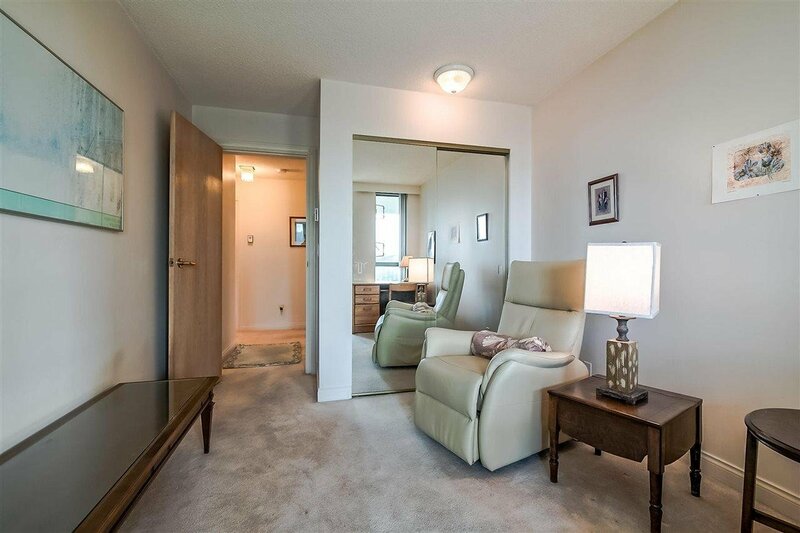 OPEN HOUSE: SATURDAY, APRIL 6 & SUNDAY, APRIL 7, 2PM TO 4PM.